Loads of people ask what the differences between the Hema HX-1 and HN7 are. In the interests of brevity, here’s a chart that outlines all the key differences. Which model is right for you depends a little bit on your needs. 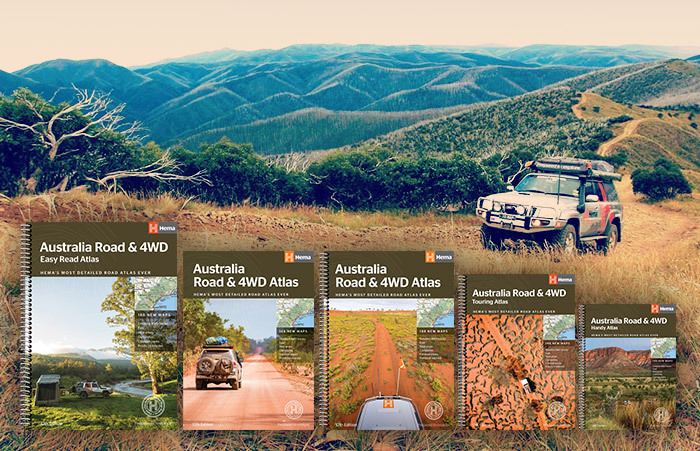 To be honest, there are only really two key things that, if you need, would lean you towards the old model – the ability to connect a reversing camera and the option to load your own maps on to it. If neither of those things are important to you, the new model is better in pretty much every other way. 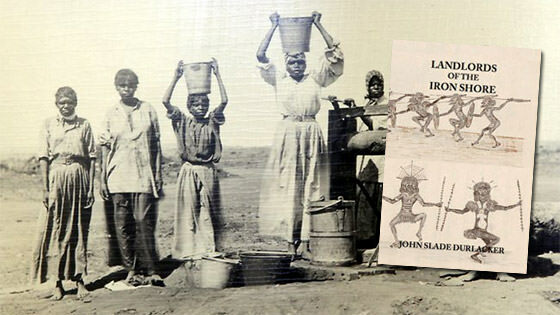 If you go camping a bit, chances are you either have, or have heard of, this book. 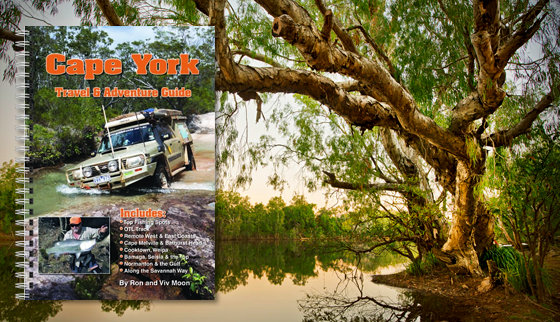 Regarded as Australia’s camping bible, Camps Australia Wide guide is pretty much indispensable for the traveller. 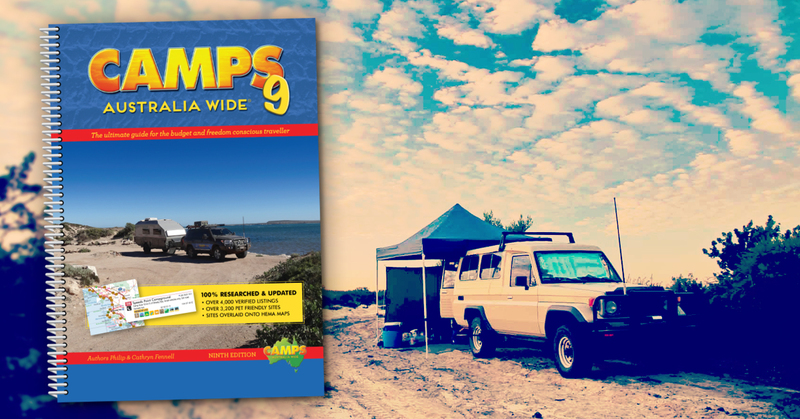 The new edition, Camps 9, has been 100% researched and updated and now contains over 4,000 campsites, with more 3,000 of those being pet friendly. 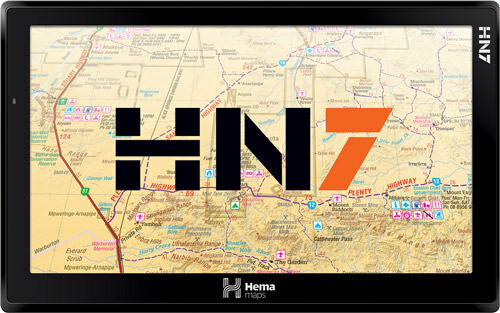 Hema have just announced the follow up to their hugely successful HN7 Navigator! 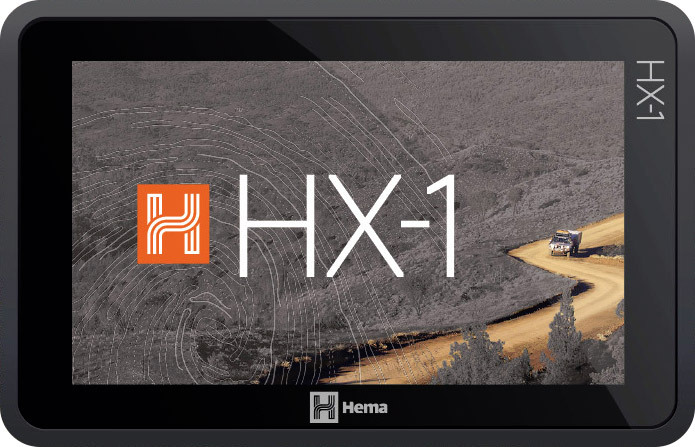 Meet the brand new, Wi-Fi connected, multi-touch, 7-inch-screened Hema HX-1 Navigator. 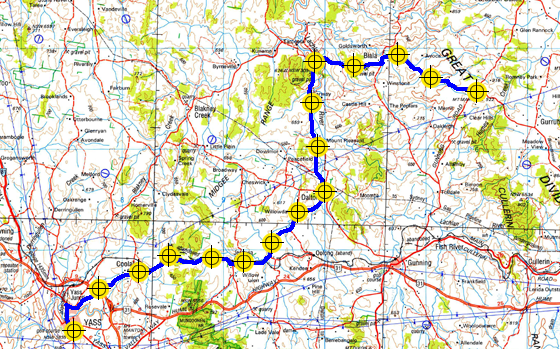 A customer recently came in asking how to get the waypoints he got from a friend’s Garmin into his new Hema HN7. 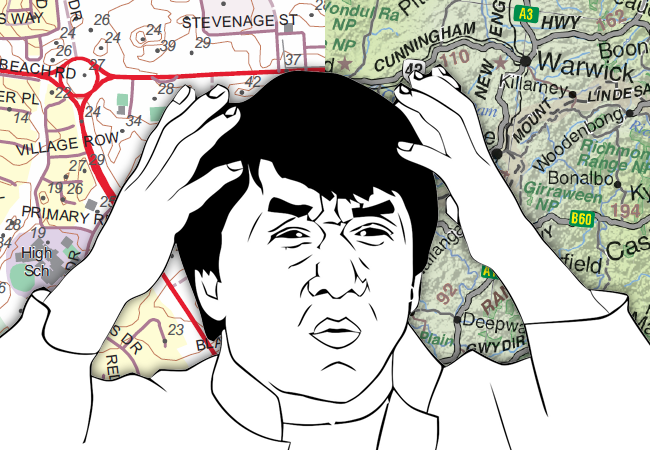 I actually didn’t know how, or even if, it could be done, so I took upon myself to find out. Turns out it’s pretty easy! And not just for Garmin to Hema, this will work for pretty much any GPS or software package to any other GPS or software package. If you’re planning your mid-year trip to the Cape, firstly I’m exceptionally jealous, and secondly you should probably have this book. Read more and grab a copy here. Hema have just unveiled the newest addition to the Navigator family. 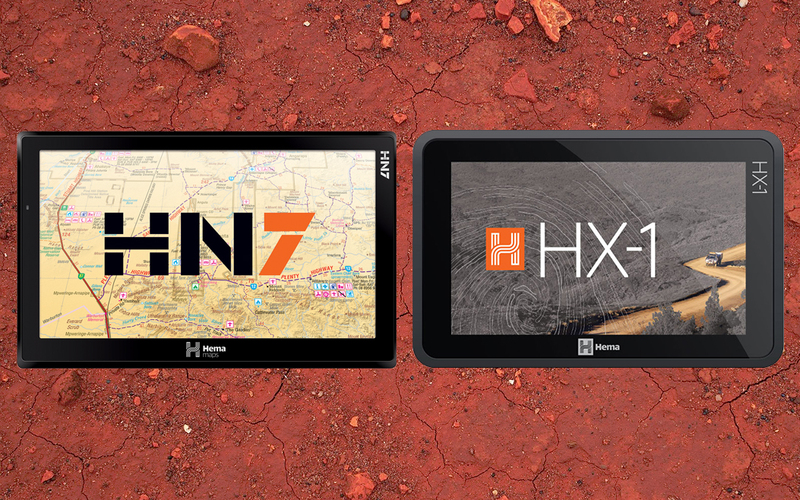 Following on from the huge success of the HN6, the HN7 will be available in mid-March. The new unit will be sporting a bigger, more finger friendly, 7 inch screen along with updated mapping and over 6000 Camps 7 campsites & caravan parks. If you pre-order now, you’ll also get a free sun visor, saving you a whopping $35! You could buy yourself a delicious block of Export with all that extra cash! After a long and largely confusing time together in this world, the choice between the Hema Navigator HN5i and Hema Navigator HN6 has just been made significantly easier with the retirement of the older model. 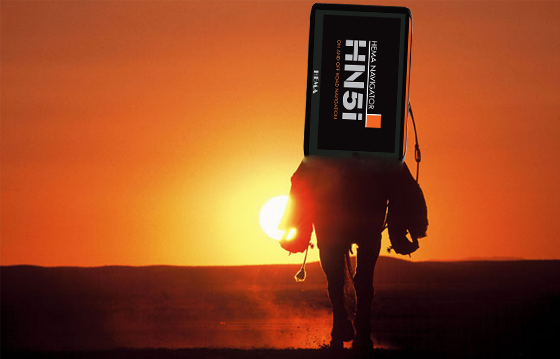 That’s correct, it has officially been discontinued and so we wave goodbye to our fine five inch friend – the HN5i.